Tommi’s started in 1981, the one that introduced Icelanders to the burger. Since then the legendary Tommi’s burger joint has made a name for himself, and today has burger joints all over Europe. 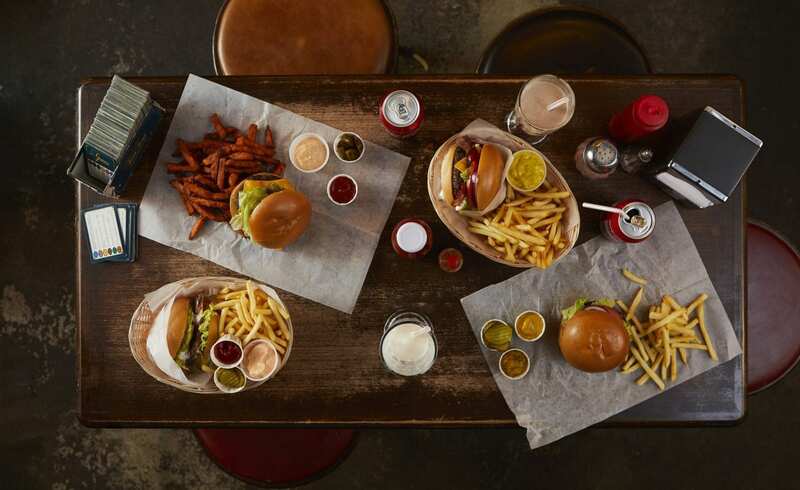 Quality burgers with the perfect vibe for a burger joint, Tommi’s was an instant match to Avista. We loved what they wanted to do, and some great functionality came to life on their new website; tommis.is. It was a pleasure Tommi, keep on dominating the burger scene!